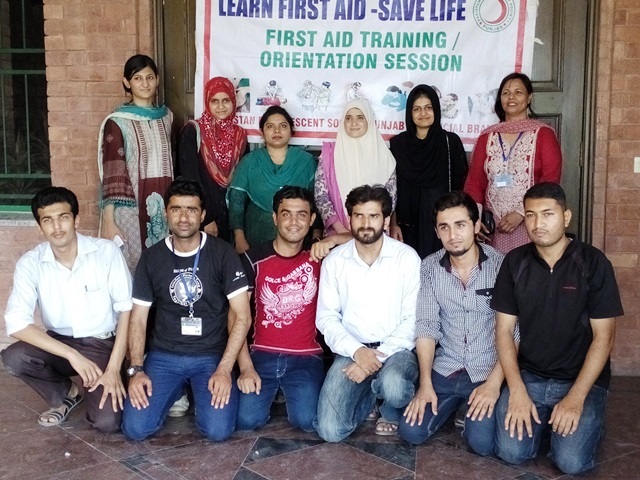 Emergency Services held a 3-day training on First Aid and CPR from 21 to 23 August 2014 in collaboration with the Pakistan Red Crescent Society. 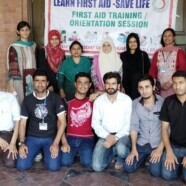 11 students were trained by the Pakistan Red Crescent Society. These students are now a part of Emergency Services and will be joining the office from 1 September 2014.